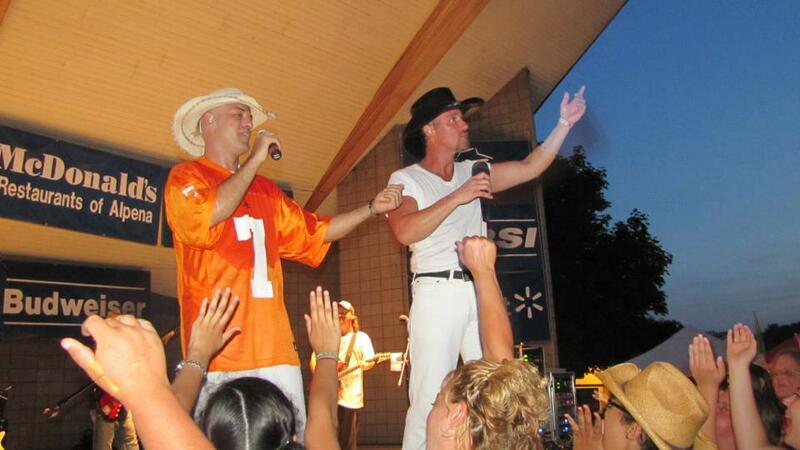 Celebration Of Stars: Tim McGraw Tribute Artist, impersonator and look alike! 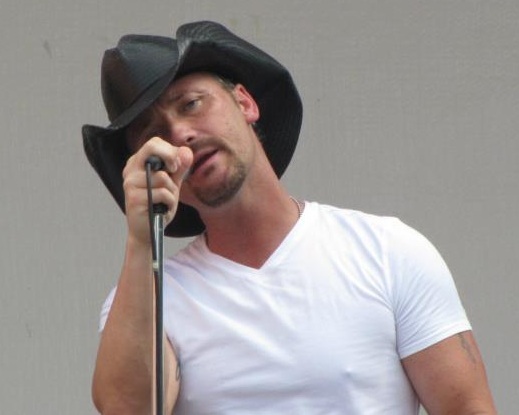 Tim McGraw Tribute Artist, impersonator and look alike! Tim McGraw tribute artist, Lee!!! 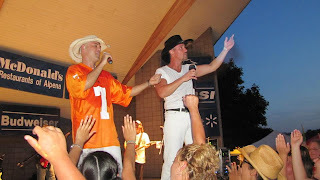 Lee has performed many private and public functions, charity events, fairs, and festivals all over the US; including shows with country music artists Jimmy Wayne, Keith Anderson and Jo Dee Messina. You may have even seen him on the nationally-televised show "NFL Full Contact" on TruTV!!! Lee is also good friends with Tim McGraw’s former keyboardist Jeff McMahon from the Dancehall Doctors. Jeff has dubbed Lee as “Timpost" when Lee was training for the 2011 New York City Marathon as a member of Team McGraw! As a member of Team McGraw Lee ran and finished the marathon and more importantly, raised money for the Tug McGraw Foundation to support brain cancer research and development. Lee continues to donate a portion of earnings from his Tribute shows to support the Tug McGraw Foundation and help with quality of life for individuals and their families dealing with brain cancer. Available for fairs, festivals, clubs, casinos, private parties, corporate events, and more! 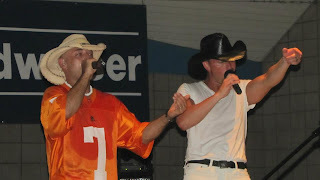 Also available is the "Brothers of The Sun Tribute Show" featuring Lee and Kenny Chesney tribute artist Sean West! Two Rockin-country Superstar tributes on one stage!